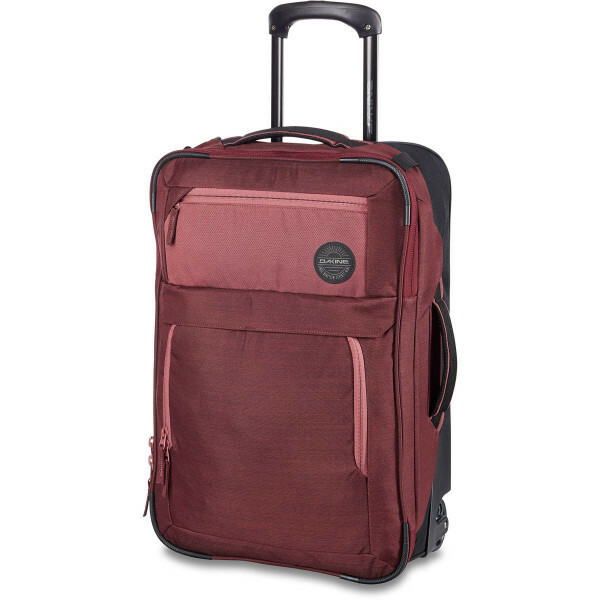 The Carry On roller is a compact and cool travel bag ready to load up and stow overhead. 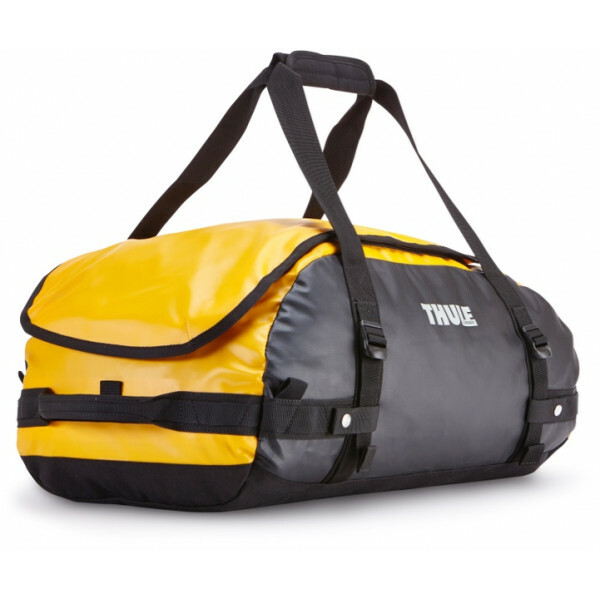 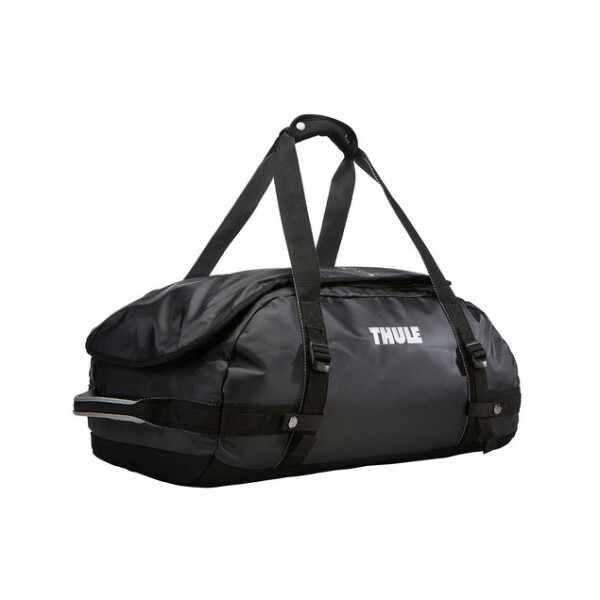 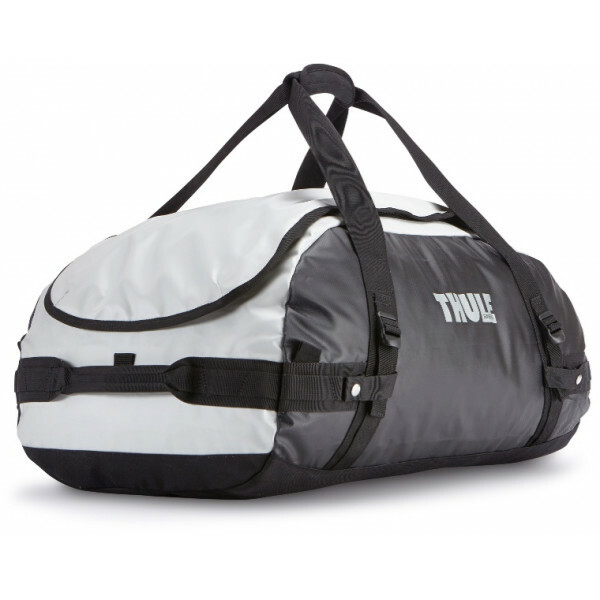 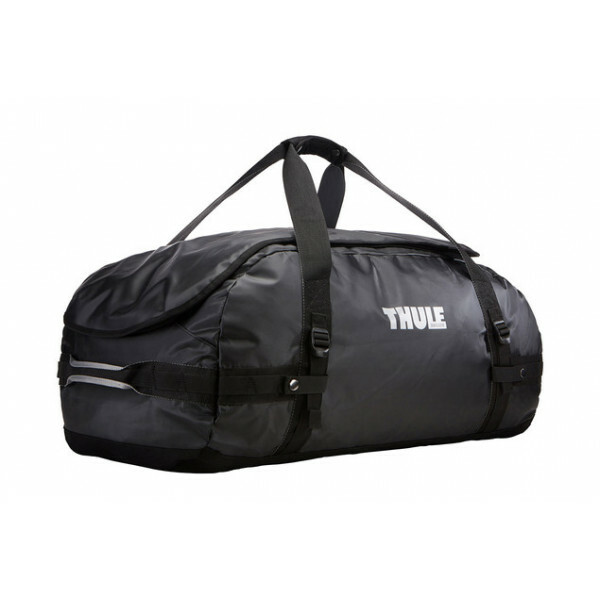 Whether you're off for a quick weekend getaway or have a loaded board bag checked below you'll appreciate having all of your necessities along with you in this organized roller bag. 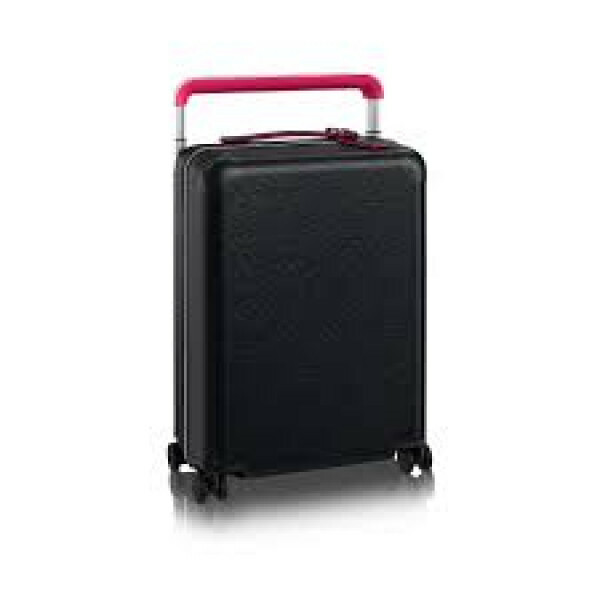 Inside you'll find a roomy ma..
• Volume: 35L• Size: 56 x 32 x 21cm / 22 x 13 x 8"• Full access front loading main compartment (lockable)• Padded front laptop compartment• Two stage telescopic handle• Easy glide wheel assembly with anti shock urethane wheels and support rails• Reinforced side panels for enhanced structural s..
600D polyester/CORDURA®2 main sandwich compartmentsPadded carry handle & skate wheelsTPR patch & screen-printed logoCabin size - airline restrictions may varyRetractable telescopic handleInternal padded 15" laptop compartmentStash pocketLightweight moulded baseSize: [H] 18.8" x [W] 12.5" x [..
RC Rough Diamond Trans Flight..
Easy access to contents through oversized, wide mouth openingCan be carried in two different ways: as a backpack and as a duffel (all straps tuck away when not in use)Protects contents from the elements and folds for easy storage due to the durable and waterproof tarpaulin fabricKeeps gear organized.. 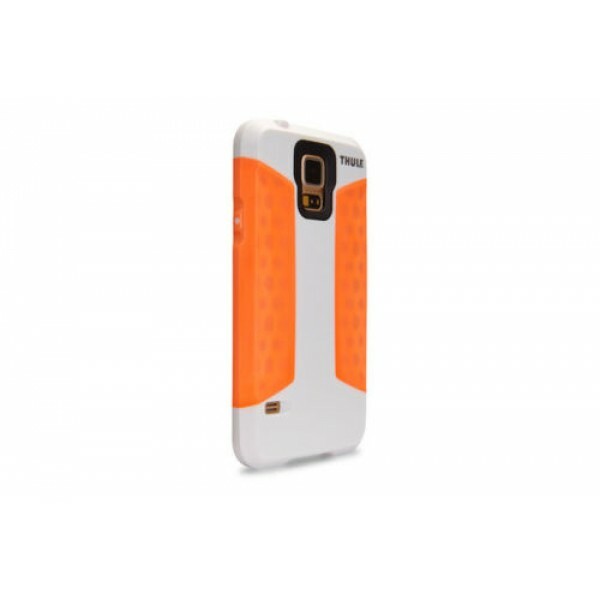 Type:Fitted Case/SkinBrand:ThuleCompatible Brand:SamsungModel:Atmos X3Compatible Model:Galaxy S5Color:OrangeMPN:TAGE-3162 32020621.. 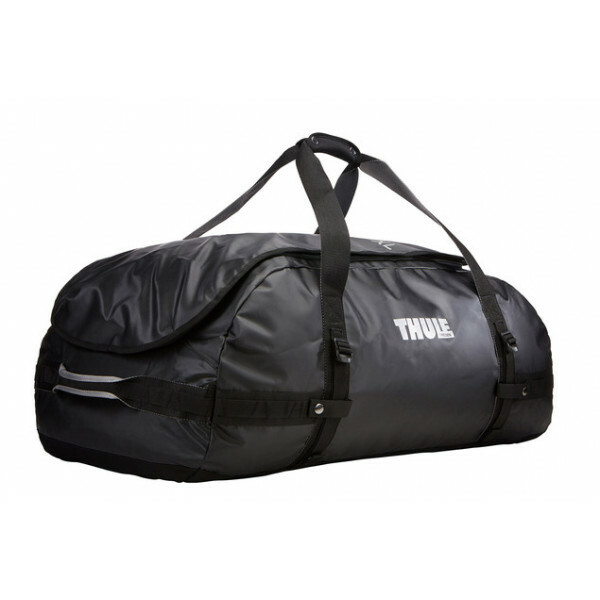 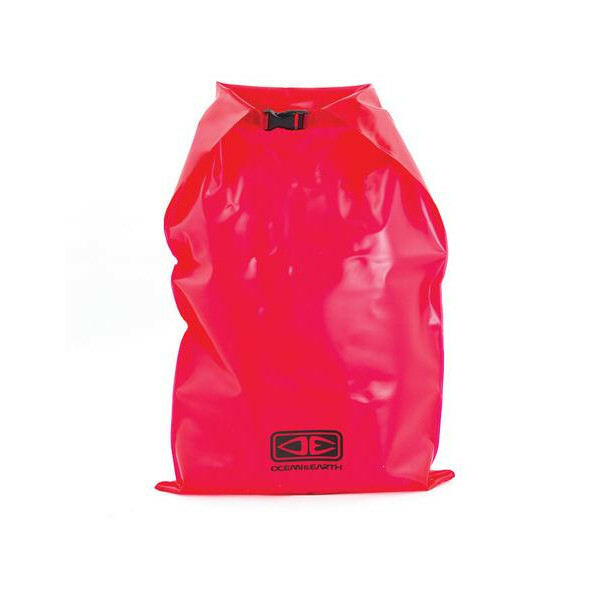 Oversized, wide mouth opening make it easy to pack and easy to get to your gear.Side access make it easy to reach the main compartment from any angleDuffel straps stow cleanly along the side of the duffel.Straps quickly convert the bag from a backpack to a duffel.Durable, water proof tarpaulin fabri..